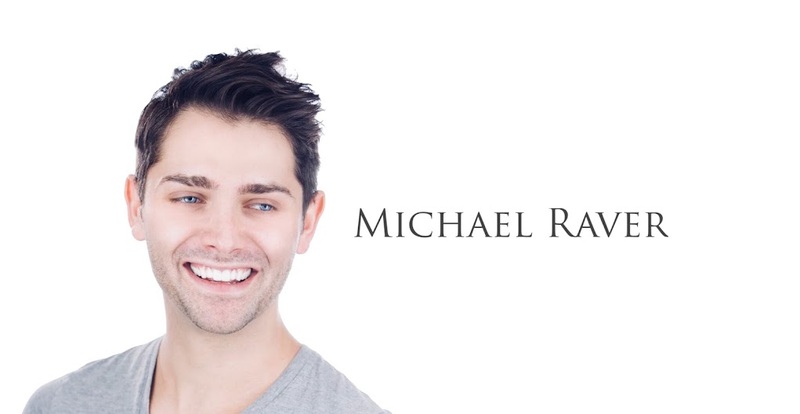 As an actor, Michael Raver has performed at Lincoln Center, The Pearl Theatre Company, Tony Randall’s National Actor’s Theatre, regional theaters across the country and in film and television. As a writer, his adaptation of The Picture of Dorian Gray was produced by Sonnet Repertory Theatre at the Signature Theatre Center in 2012, and a reading of his pre-WWII adaptation of Chekhov's The Seagull, featuring Judy Kaye, was presented by the Pearl Theatre Company. His play, Fire on Babylon, was nominated for The Robert Chesley/Victor Bumbalo Foundation Award for Playwriting, as well as being named a semifinalist for The O'Neill Conference in 2015. Babylon went on to receive two workshops in 2016, first at Great River Shakespeare Festival and then at The Fresh Fruit Festival in New York, where it won multiple awards from All Out Arts. A short version of his play, Evening, was a two-time finalist for Red Bull's New Play Festival. His play Quiet Electricity was named a semifinalist at The O'Neill Conference in 2017 and Riptide was a semifinalist in 2018. His work has been presented by The Pearl Theatre Company, Sonnet Repertory Theater, Orlando Shakespeare Theatre, The Martha Graham Company, The Bridge Street Theater, Playhouse on Park and many others. He served as a judge for the Ferro-Grumley Award for LGBT Fiction for three years and regularly contributes cultural arts journalism for Classical TV, NYC Monthly, Hamptons Monthly, Playbill, Dance Magazine, Cool Hunting, The Huffington Post, Imagista, Art 511 Magazine and Nature's Post. He is from New York. He is a member of Actors Equity Association and SAG-AFTRA.